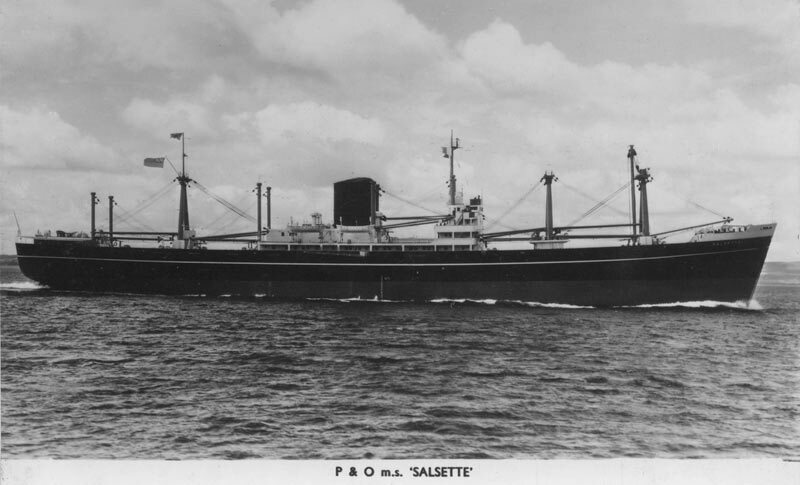 Her sister ship, the MV Salsette, fitting out at Clydebank in 1956. 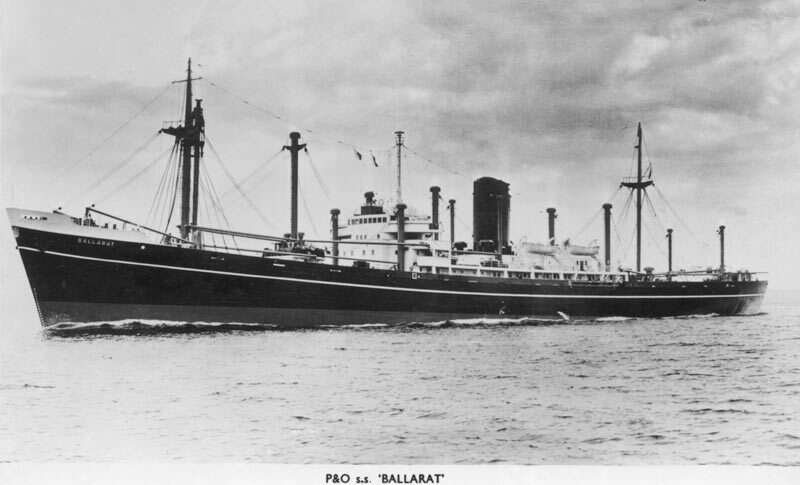 Ballarat and Bendigo were launched early in 1954 and the former went into service in the following summer. They were open shelter deck cargo liners with a gross tonnage of 8,792. Their length was 527ft and breadth 69ft. 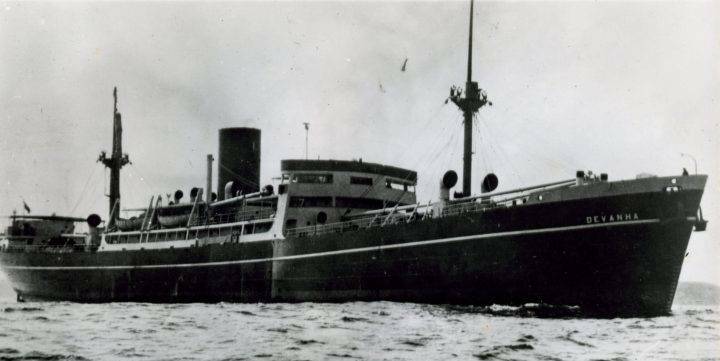 single screw turbine steamships, they developed a shaft horse power of 13,000 designed to give a service speed of 17/18 knots. Each had a cargo capacity of 650,000 cubic feet, and they were both fitted with an 80-ton derrick for heavy lifts. 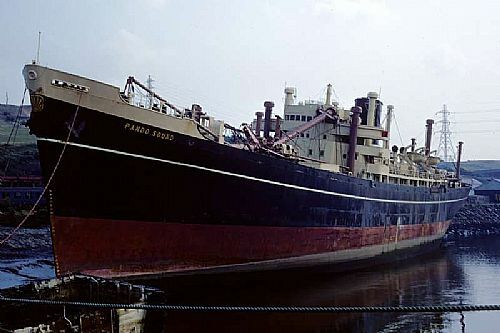 Bendigo ~ re-named ss Pando Sound in 1968, when she transferred to the Far East Service. 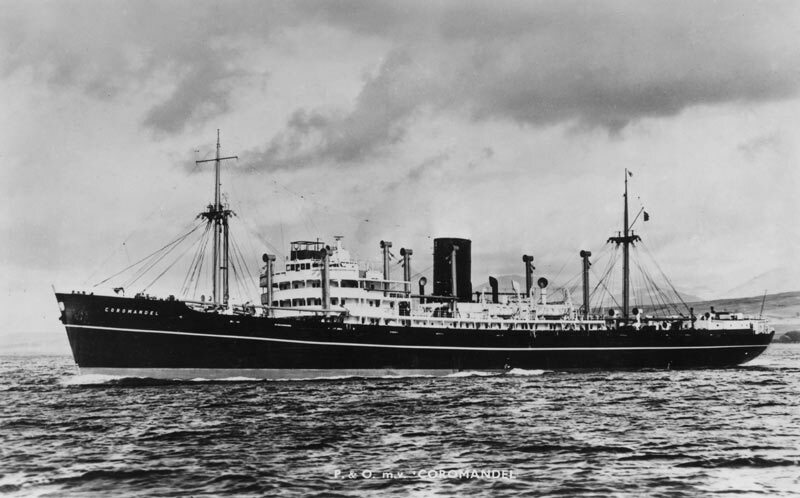 Cannanore and Coromandel were sister ships of 7,065 tons gross. 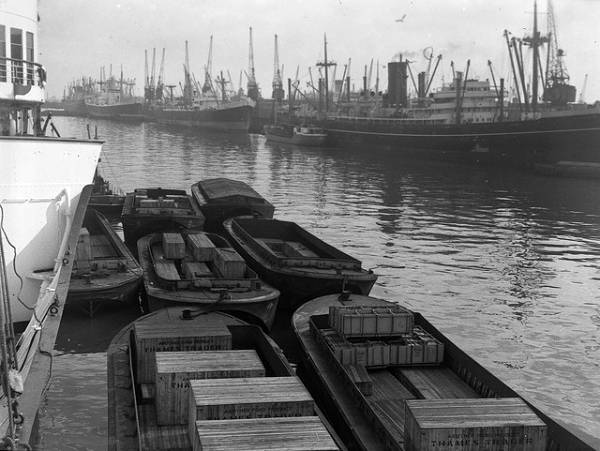 Single screw motor cargo ships, they were built by Barclay Curle & Co Ltd in 1949 for the P&O Calcutta trade. Their machinery consisted of one set of Barclay Curle-Doxford opposed piston solid injection engines, developing 6,800 brake horse power, giving a service speed of 14 knots. Their dimensions were 484.5ft (overall) in length, 62.9ft in breadth, and their loaded draught was 27ft 3 ins. 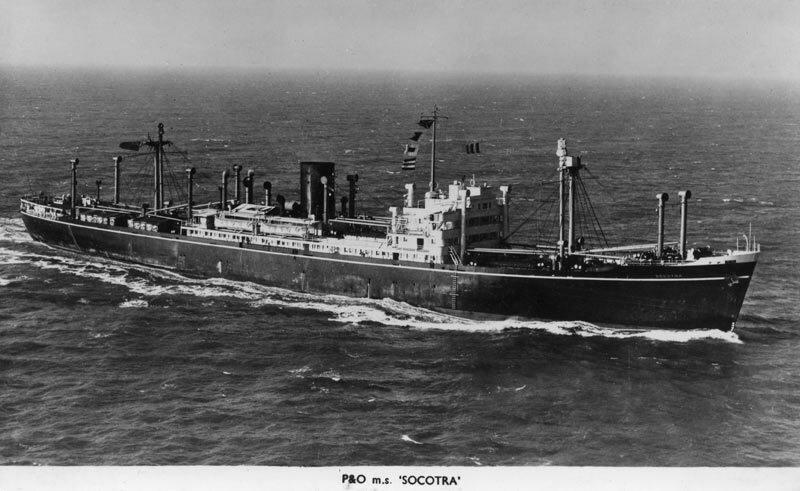 They were open shelter deck ships with 550,000 cubic feet of space for cargo, of which 100,000 cubic feet was available for refrigerated cargo. Single and double cabins accommodated twelve passengers, who had a comfortable lounge and dining room for their use, and ample deck space for recreation. 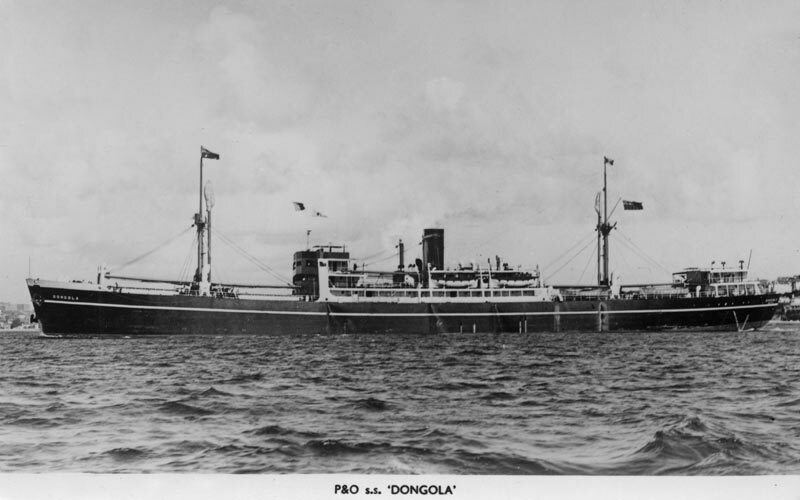 Each ship had the traditional P&O livery; black hull and funnel and stone coloured upper works. 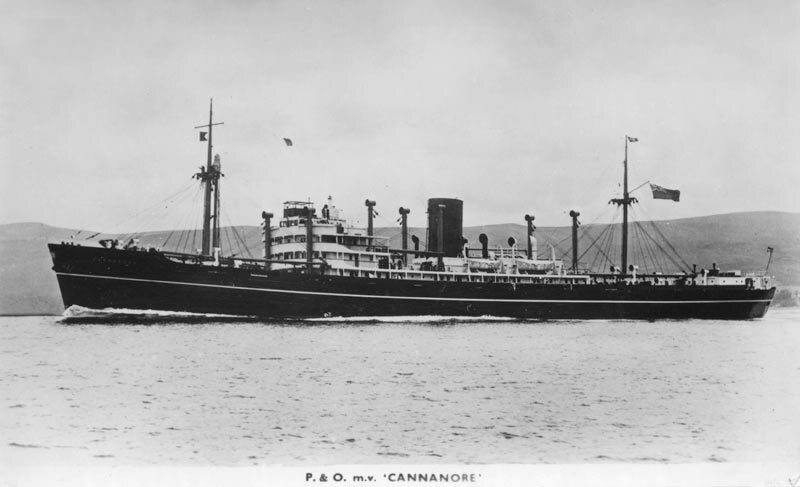 The Cannanore commenced her maiden voyage in July 1949; the Coromandel four months later. A geared turbine cargo liner, built for the Australian service. A much larger proportion of her holds, compared with previous ships on this run, were fitted for the carriage of refrigerated cargoes. 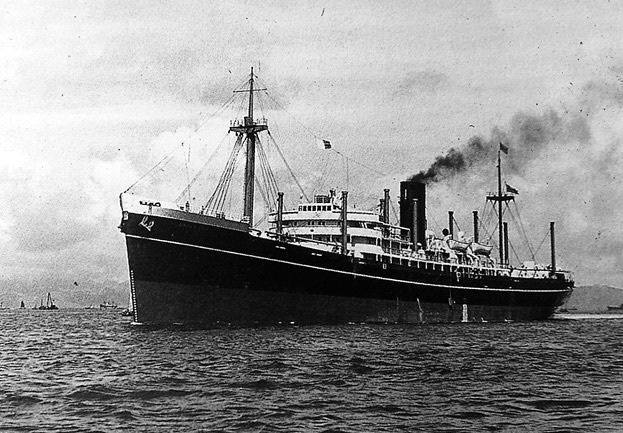 She was 11,071 tons gross, 498ft long and 65ft breadth, and a service speed of 15½ knots. 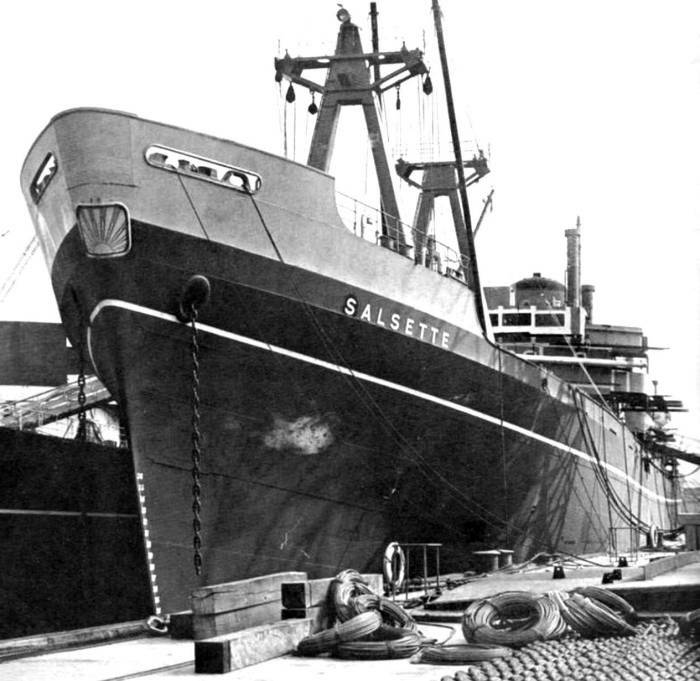 Renamed Strathlauder, she was scrapped in 1977. 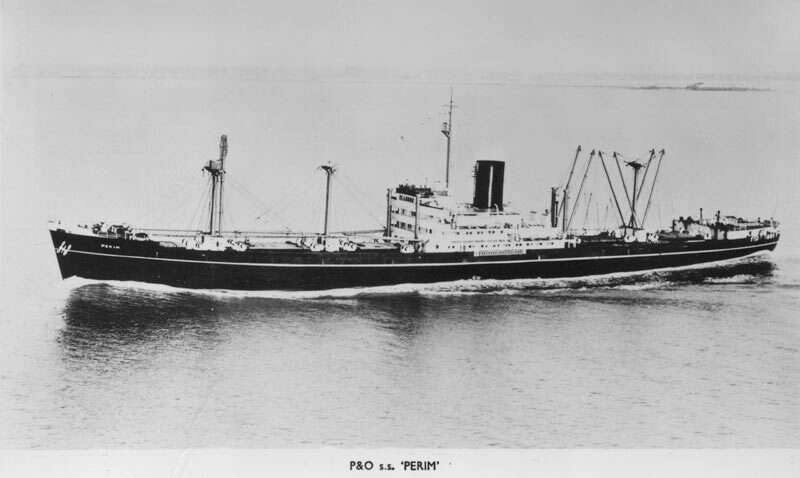 A steam turbine cargo liner of 9,550 tons gross, Perim was completed in 1945 by Barclay, Curle, had an overall length of 499.5ft, a breadth of 64.8ft and a loaded draught of 29ft. 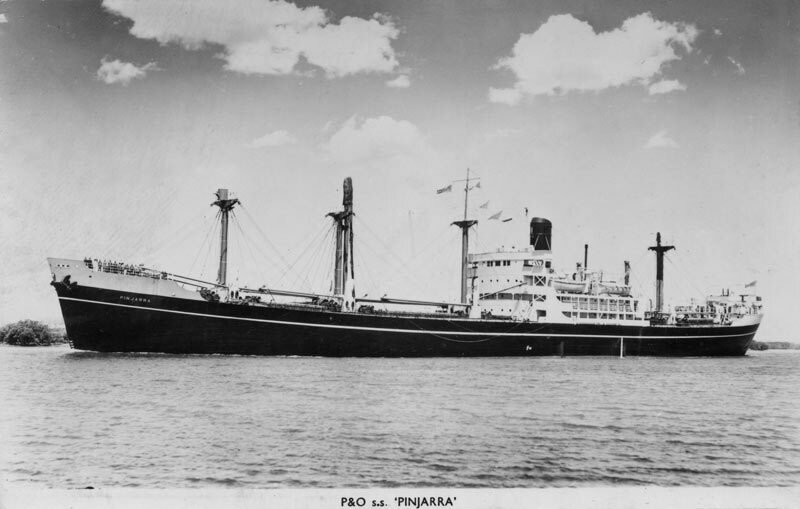 Pinjarra, ex Empire Paragon, built in 1944, was bought by the Company in 1946. She was a steam turbine cargo liner of 9,888 tons gross. Her length overall was 500.3ft, her breadth 64ft and her draught 29ft 8ins. Built in 1956 by John Brown of Clydebank, Yard No 687 . Doxford diesel 2SA 6cy 8000bhp engine, giving a service speed of 15.5 knots 8202 grt | 4440 nrt | 11000 dwt; 499 feet 8 inches by 64 feet 9 inches with a draught of 28 feet 9 inches. 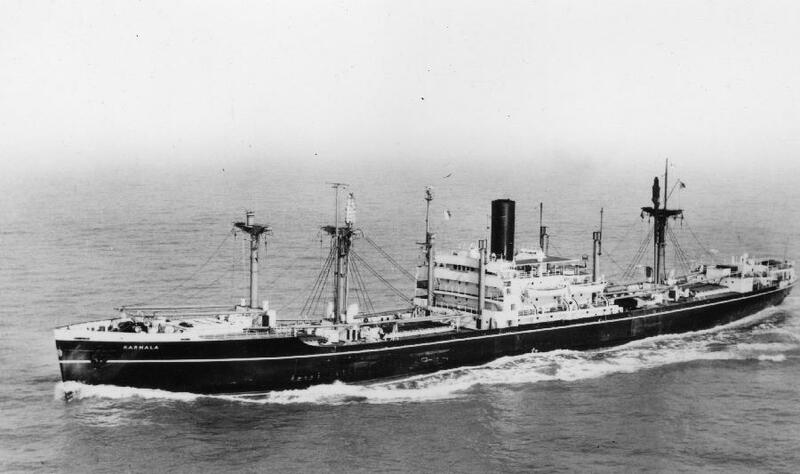 Re-named Strathloyal in 1975, she was previously Teesta (British India) 1970 and Arakawa (Eastern & Australian SS Co.) in 1966. 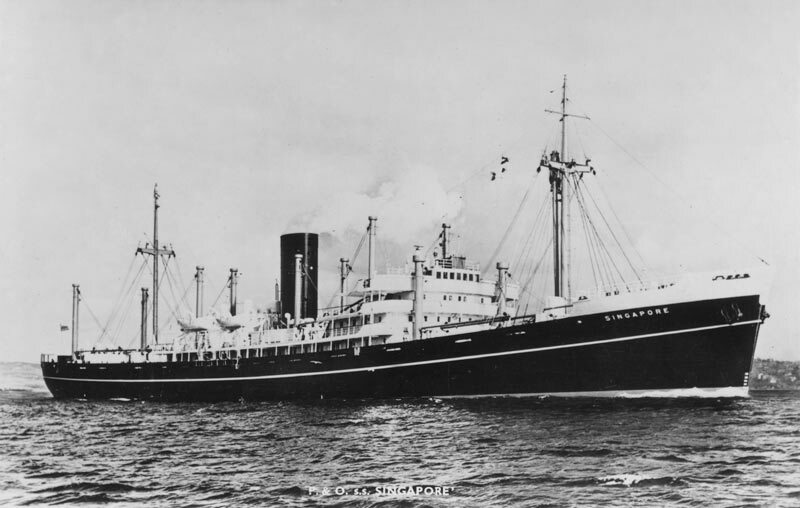 SS Shillong, sister-ship to the Surat, built by Vickers Armstrong in 1949, she sank in 1957 after collision with tanker Purfina Congo in Red Sea, with the loss of two lives. 8,934 grt. 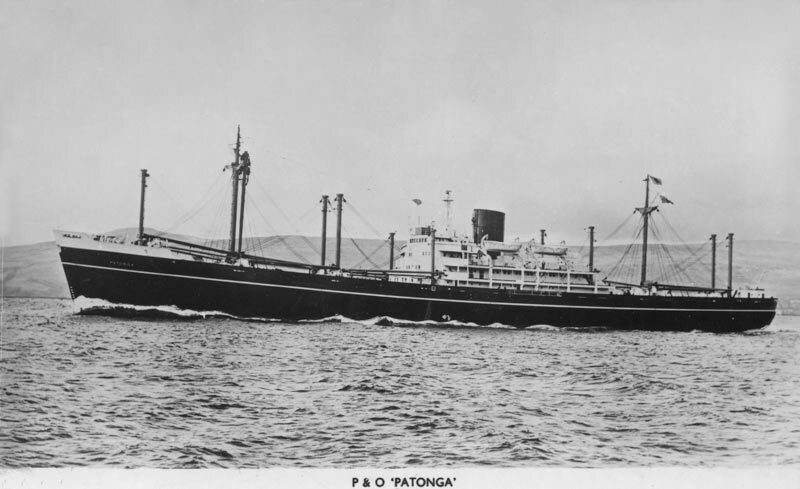 Passenger Cargo Vessel, with accommodation for twelve passengers. 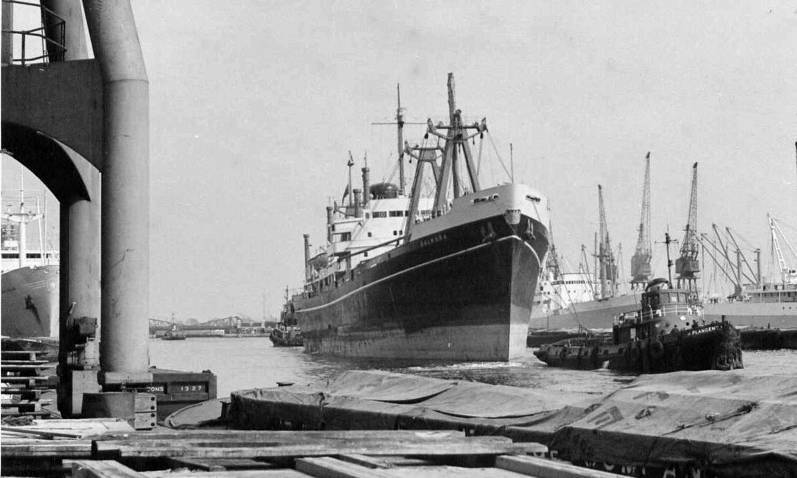 Sister-ship to the Sunda, built by John Brown Clydebank in 1950, Yard No 660. Three Parsons geared steam turbines driving a single screw, 13000shp, and a service speed of 17 knots. Dimensions: 532ft 0in length overall, beam69ft 3in, draught 29ft 6in. 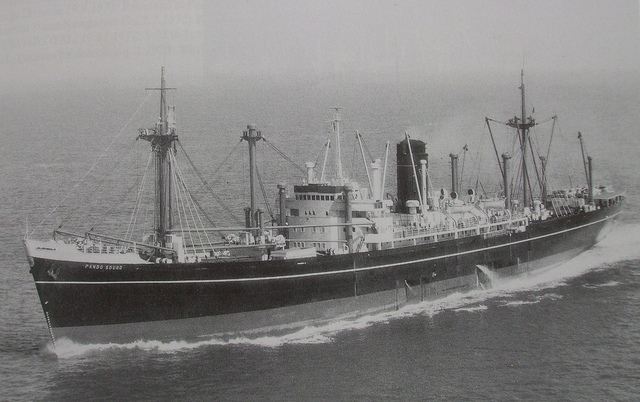 renamed Comorin in1964, and Pando Cove in 1968, she was scrapped at Bilbao in 1972. Built in 1943 by Barclay Curle & Company Glasgow, Yard No 691. 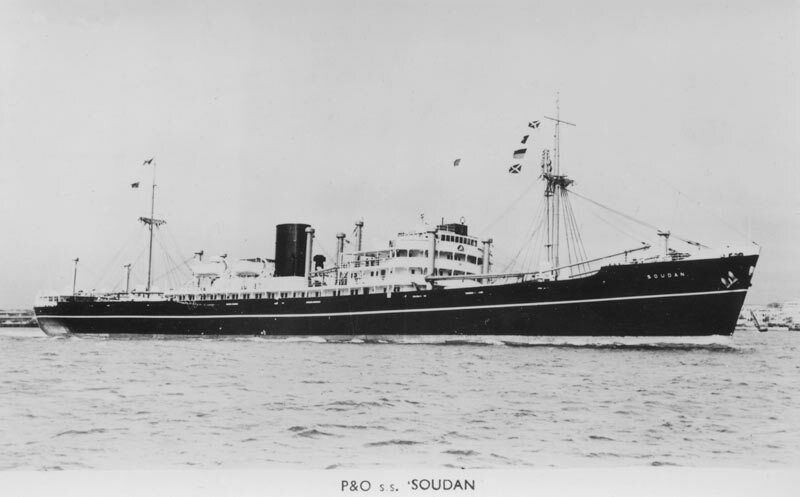 Soudan and Somali, built in 1948, were twin-screw diesel cargo-passenger ships with a service speed of 17 knots, built for the express cargo service to the Far East. Both were 9,080 tons gross, 524ft long and 67ft wide. 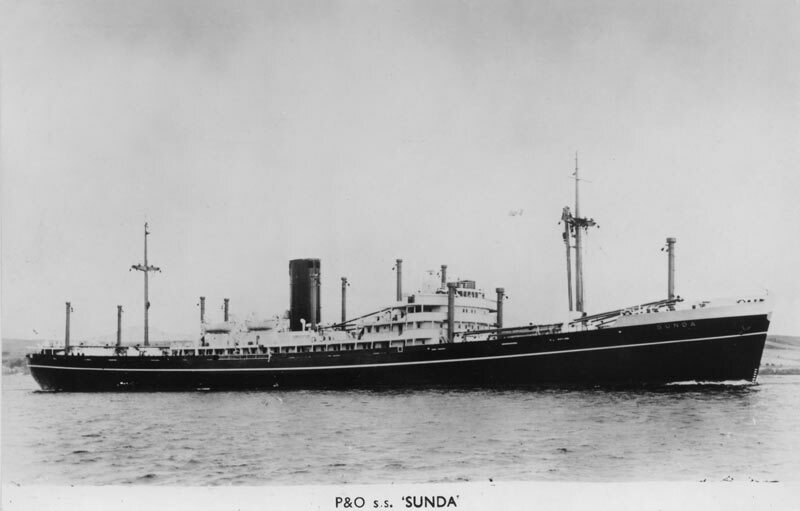 Sunda was the sixth of the “S” class and was a sister ship to Singapore. Of 9,235 tons gross she had the same dimensions and a loaded draught of 29ft 6¾ins. Built by the same builders, her engines were geared turbines giving a service speed of 18 knots. She made her first voyage to the Far East in October 1952. The Drihold system of conditioned ventilation was installed in the holds. The same excellent accommodation was provided for twelve passengers. 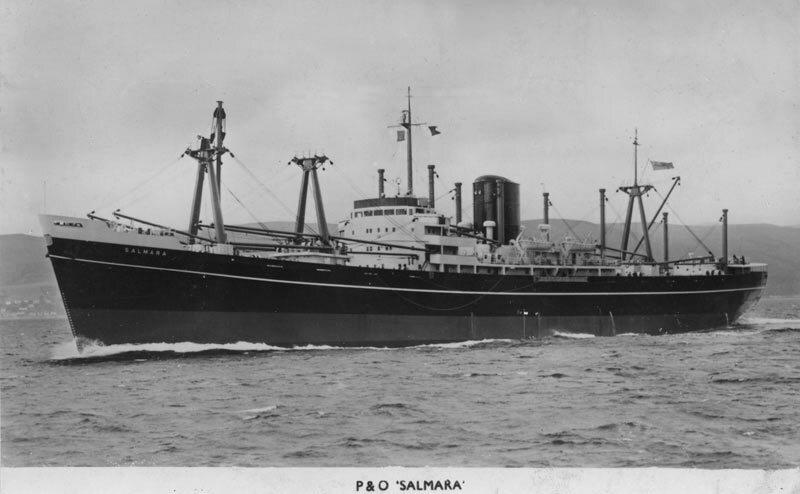 Surat and Shillong, completed in 1948 and 1949 respectively, were steamships powered by geared turbines developing 13,000 shaft horse power, giving a service speed of 17.5 knots. Built at the Tyneside yard of Vickers Armstrong Ltd, their gross tonnage was 8,925 and 8,934 respectively; length 522ft, and breadth 67.2ft. 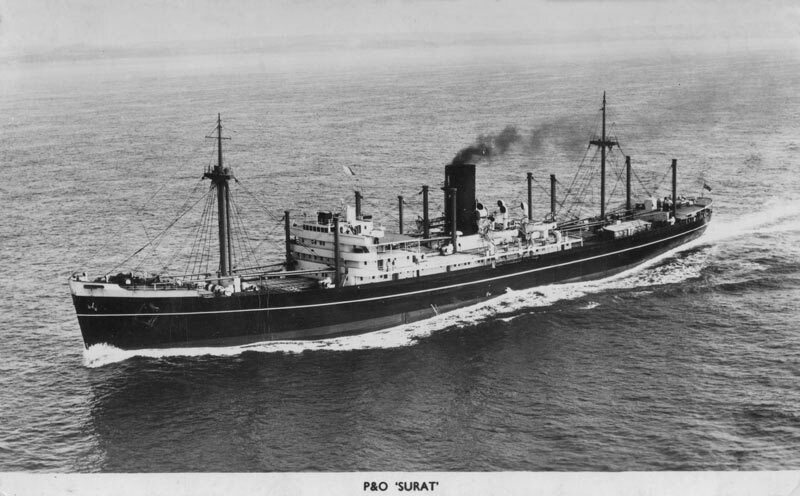 The loaded draught of the Surat was 29ft.7ins, and that of the Shillong 29ft 6ins. 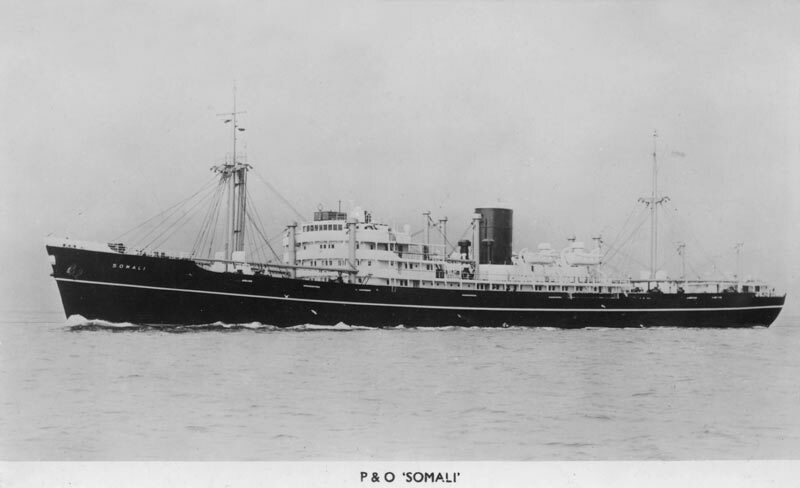 They had similar accommodation for twelve passengers as the Soudan and Somali. In the steamships the Cargocaire system of hold ventilation was fitted; otherwise cargo arrangements on all four “S” class ships were similar. The Motor Vessel Strathardle represented a quantum leap in ship design for P&O. She was a cargo ship of 12,552 dwt built by Mitsui Zosen, Tamano in 1967 for the P&O service from the UK to the Far East. 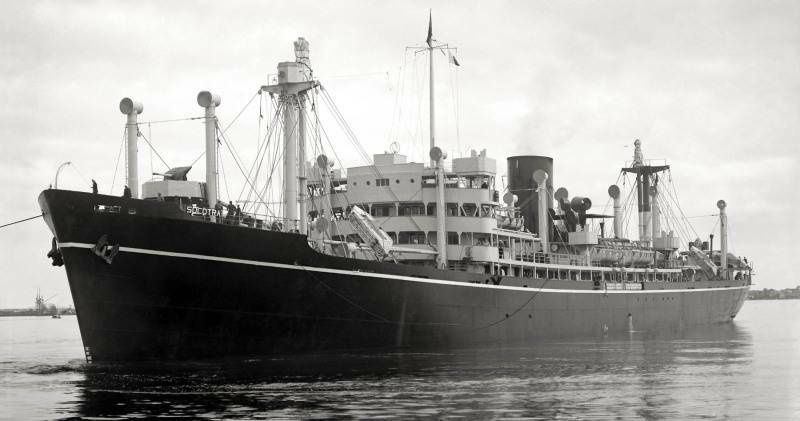 She and her two sister vessels Strathbrora and Strathconan were known as the "Super Straths" as part of the promotional campaign for the new vessels. 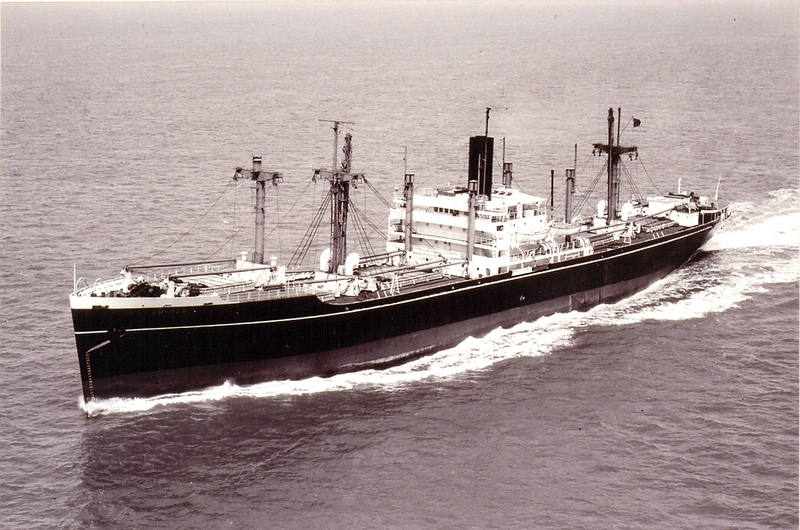 These vessels were later moved to the Company's service from the Persian Gulf to Japan but in 1979, Strathardle was sold to Thai owners and renamed 'Anchan'. 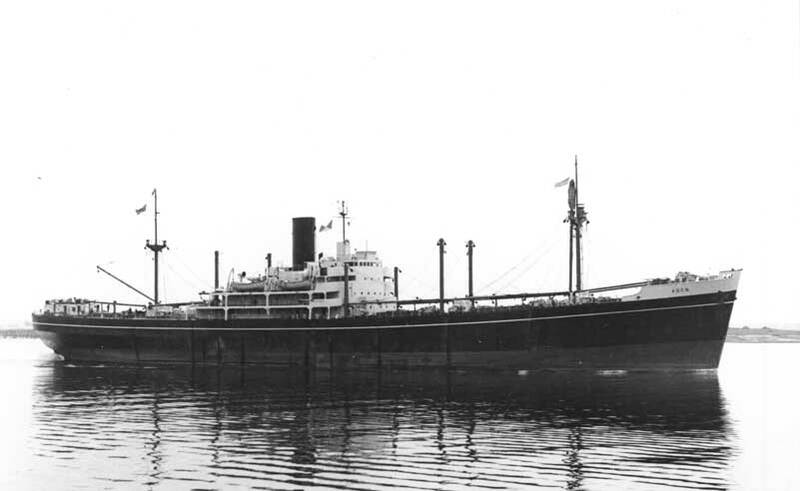 She traded as such until 1986 when she was sold to Chinese shipbreakers at Huangpu.